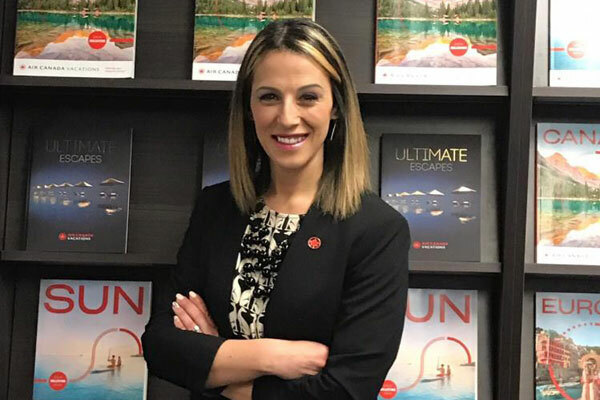 Erminia Nigro has joined Air Canada Vacations (ACV) as the new general manager, sales – Ontario & National Accounts. In this role, Nigro will be responsible for leading a six-person sales team, including five area sales managers and one manager of National Accounts. Her new role includes sales oversight and management of the Ontario and Manitoba regions, including strategic growth and development of this very important market. Nigro will also have overall responsibility for national accounts across the country including budgeting, marketing and contract development and execution. Reporting to Nigro will be a team of five Ontario area sales managers including Krista Cardona, Juan Contreras, Aaron Crawford, Dianne Pedroso and a fifth salesperson planned for the Ontario and Manitoba markets, as well as a manager of National Accounts. Nigro will report to Dana Gain, senior director of Sales, Groups & Partnerships and will be based in the Mississauga office.